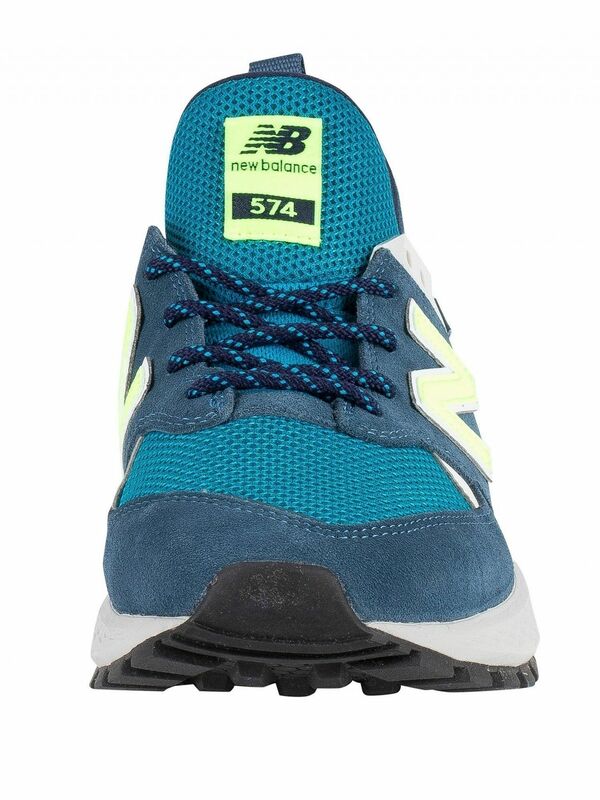 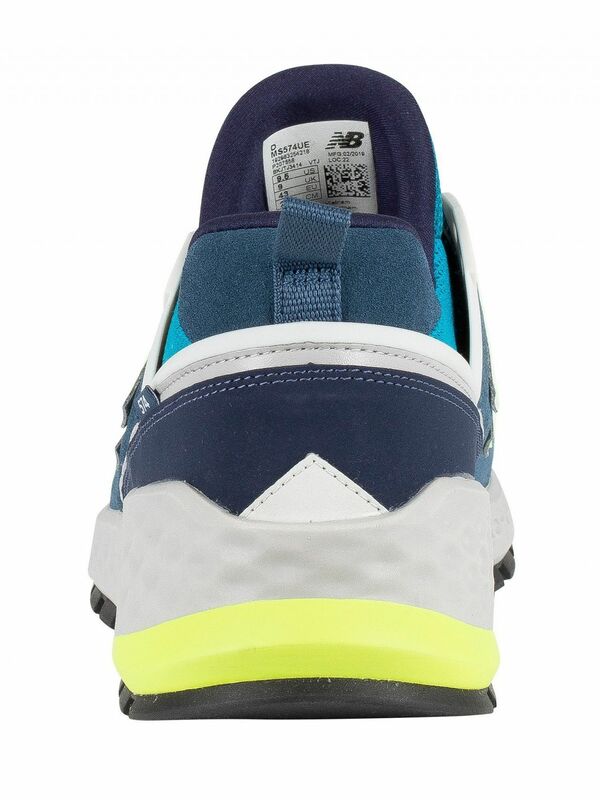 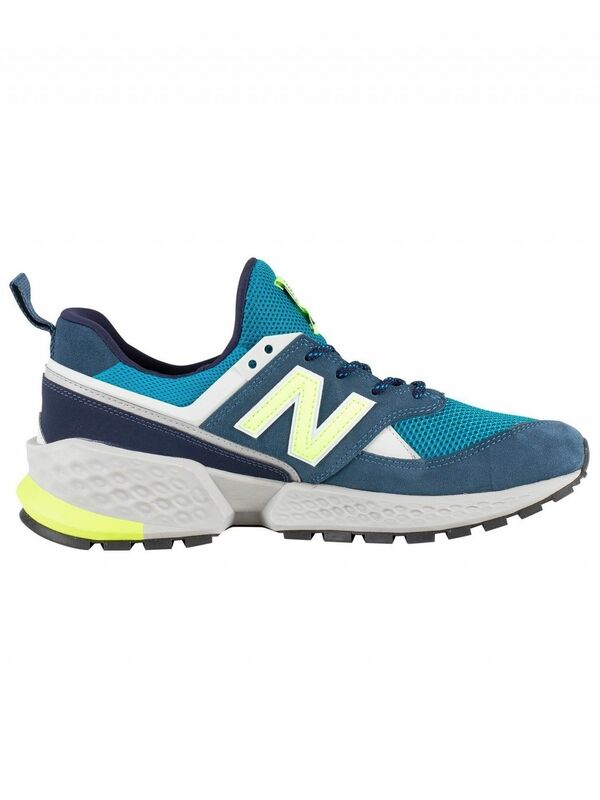 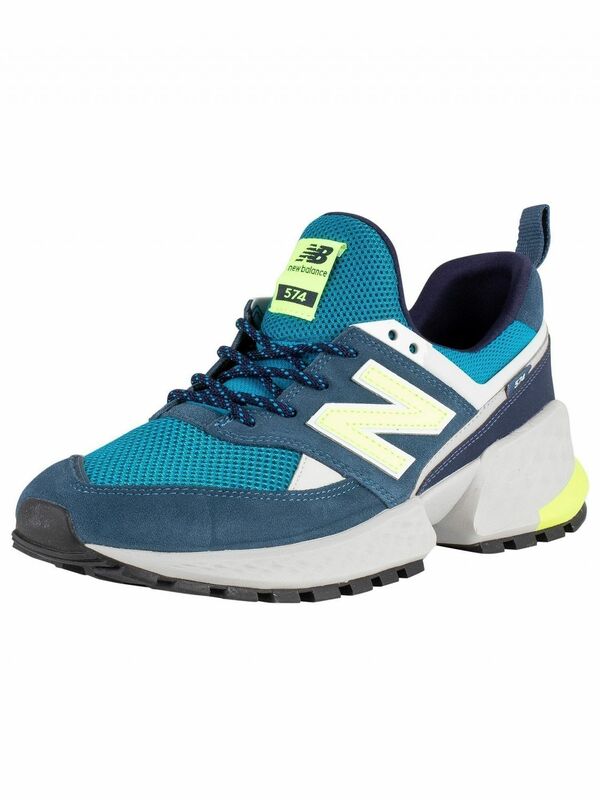 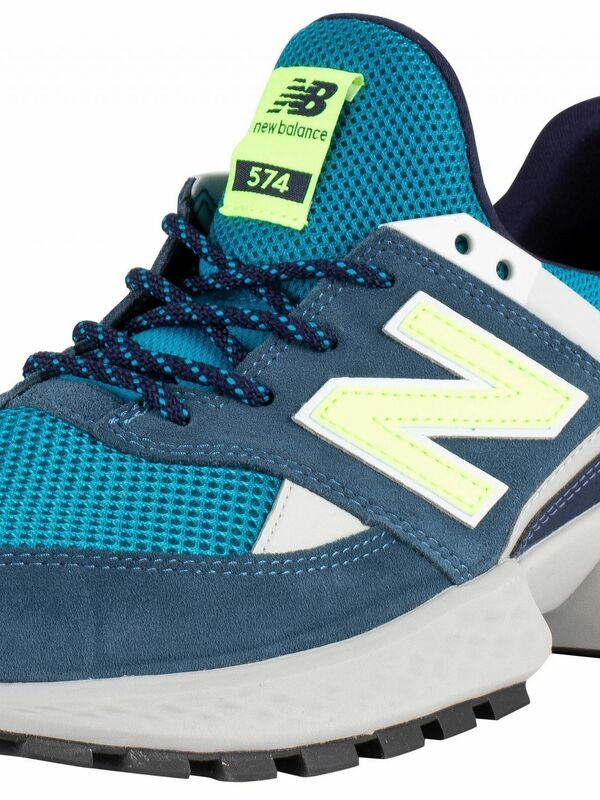 The 574 Suede Trainers from New Balance comes in Blue/Green/Grey colour, featuring a textile and suede upper, and lace closure. 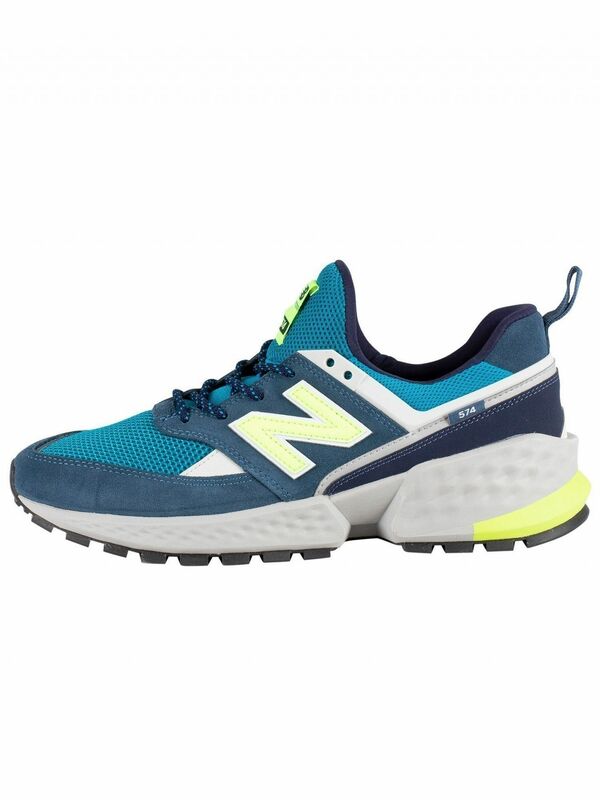 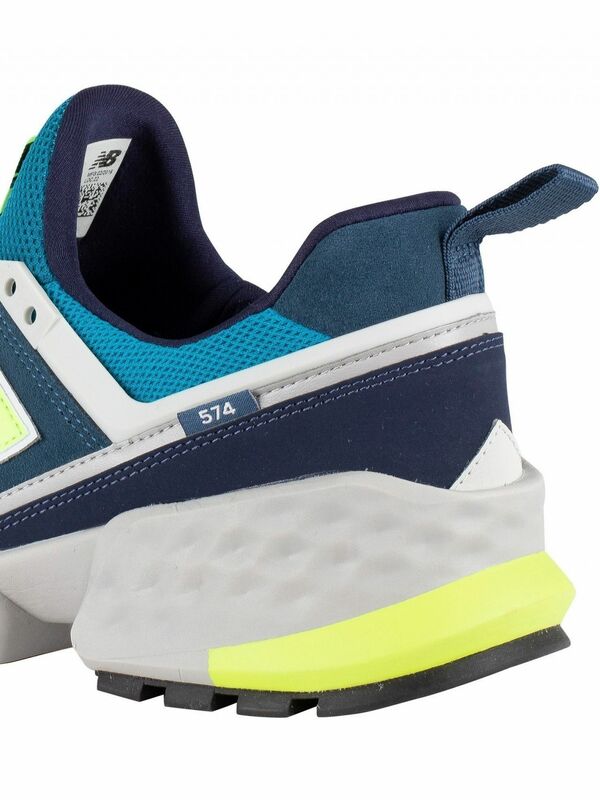 Coming with a branded tag on side, these trainers feature a breathable, knitted model, coming with cushioned collar and tongue, and a round toe cap. 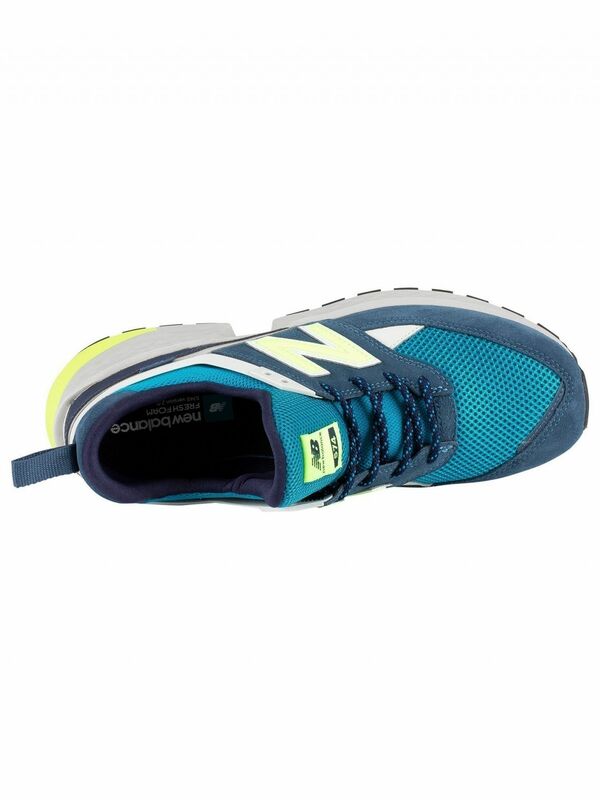 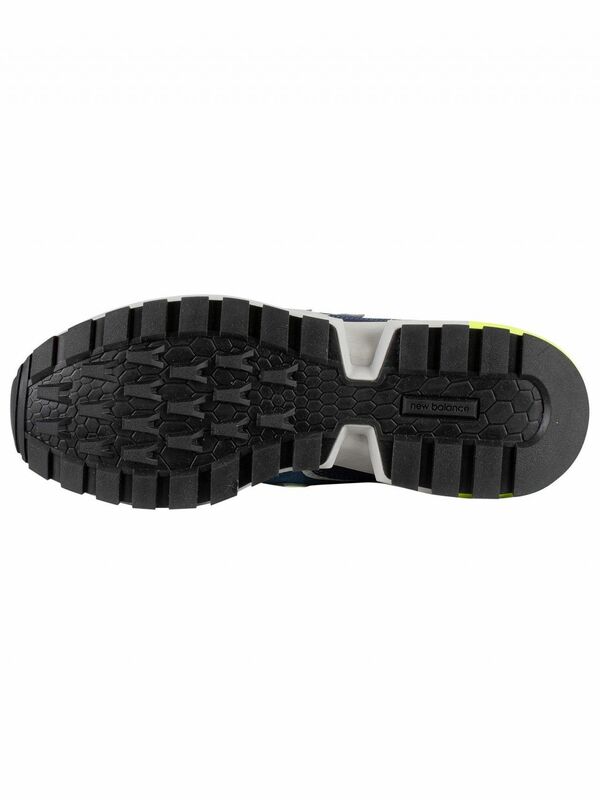 These trainers sport logos on both sides and branded tag on tongue, and offer fresh foam insole.